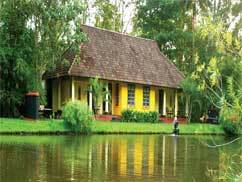 At Kumarakom, Kerala one can find a 150 year old traditional and rustic bungalow which was built by Henry Baker, an English missionary. 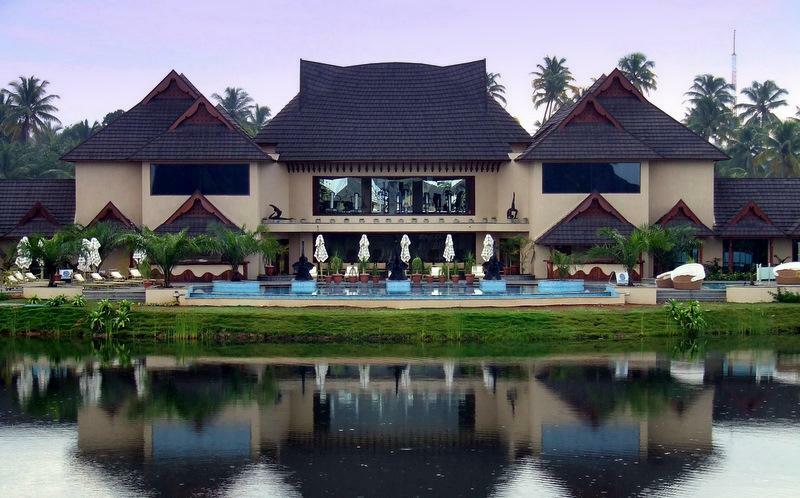 It is this bungalow which is now known as The Taj Kumarakom Reso..
One of the finest and luxurious heritage resorts in India, Kumarakom Lake Resort located at Kumarakom is one of the must stay resorts. 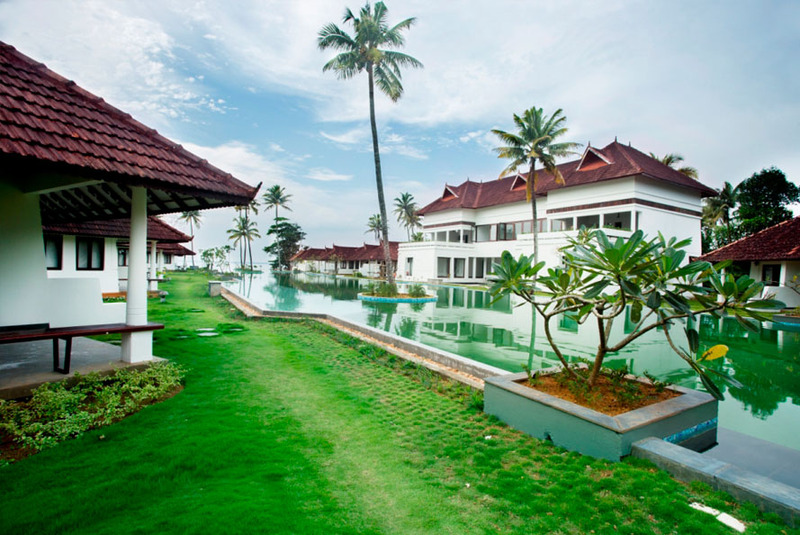 This resort offers its guests an awe-inspiring view of the serene..
On the shores of the great Vembanad Lake lies one of the finest spa resorts of Kerala, The Zuri Kumarakom. 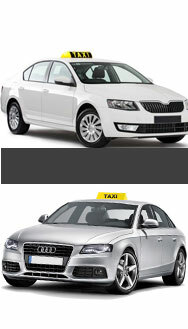 The resort is located in an area of 18 acres and is a complete luxury resort. This resort gua.. 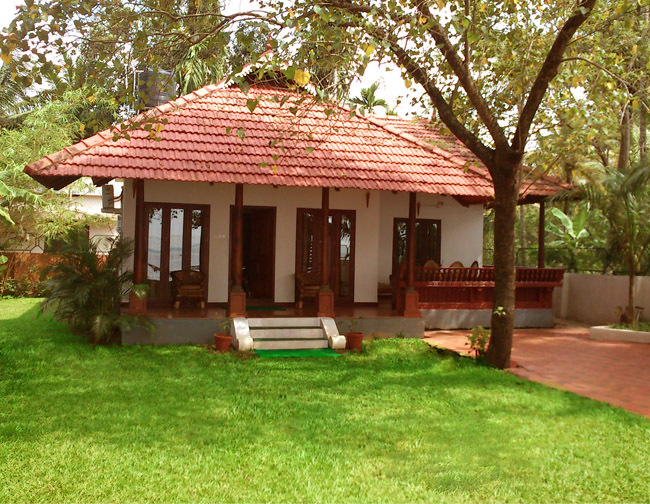 Backwater Brook Serviced Villa is located at Cheepunkal, Kumarakom is best suitable for Honeymooners and those who visit to explore the beauty of backwaters of Kumarakom. 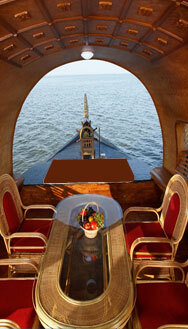 Houseboats are one of the uni..
is the newest boutique luxury Iresort in the picturesque and naturally endowed lake Vembanad area, the famous backwaters of Kerala. 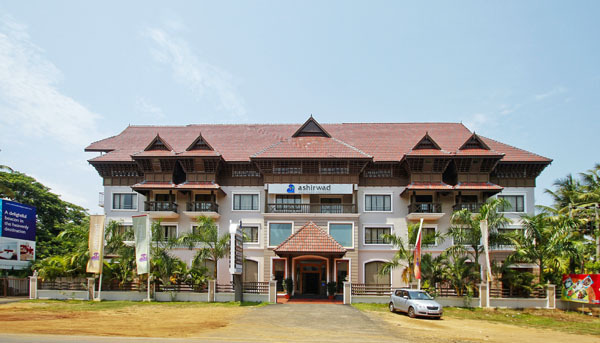 Enjoy the solitude and immense natural beauty that will simply delig..
Kerala, is known for its culture and tradition which is mixed with the natural beauty. Staying true to this aspect is the resort of CGH Earth Group Enterprise (the former Casino Group) Coconut Lagoon,.. 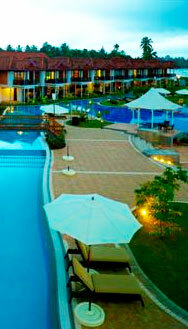 BACKWATER RIPPLES is truly a world class facility with unique lakefront features, and contemporary interiors. 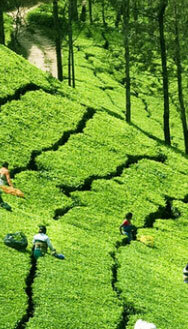 'Vedasparsh', our fully equipped Ayurvedic Spa offers you the finest possible care during .. 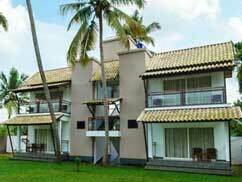 The Eastend Lakesong Resort, a venture of the Eastend Hospitality, is located in the serene and peaceful locality of Kumarakom. 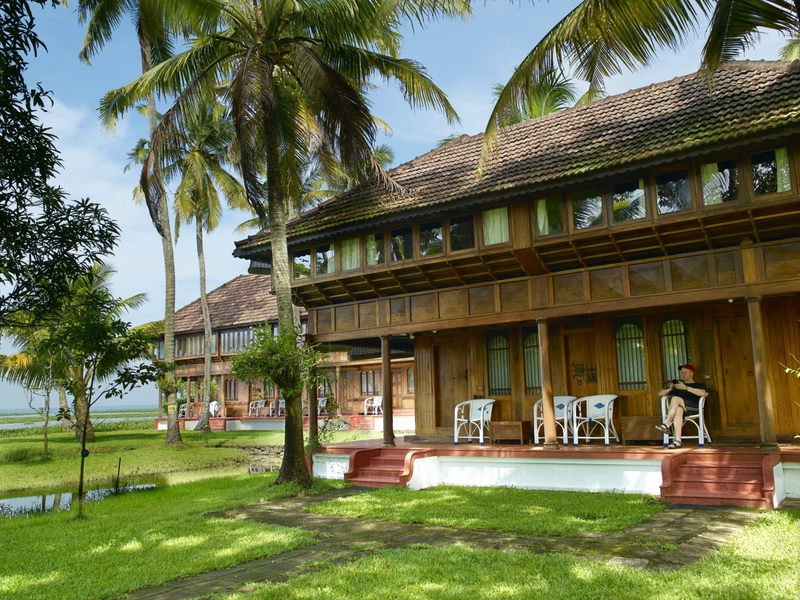 A retreat with a difference, the Lakesong resort is any nature loving pe..
Offering a scenic view of the pristine Vembanad Lake, at Kumarakom, is the Saro Lake Country resort. 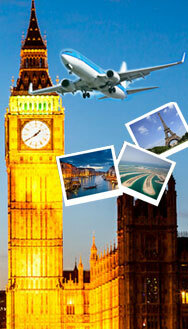 This place is an ideal romantic getaway for couples out for honeymoon. It also gives the guests a f..